We have received your article for publication. Thank you for submission of manuscript to us. Your [ Immediate Next Step ] is to send us the properly fill-in, signed and scanned copies of the 'Cover Letter' and 'Copyright Transfer Agreement' to the email address editor@journalbinet.com. You will be contacted further before 3-5 business days. 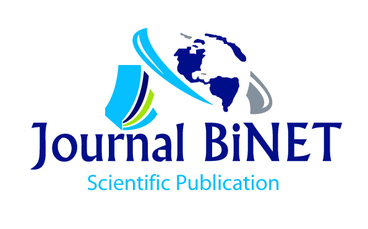 Journal BiNET is a fastest growing publishing platform that publishes peer review article of multidisciplinary field which are scholarly and open access for greater readership. We publish original research paper, review paper, case study, technical report and short communication in featured journals.